Ever since the 2016 Minimum Standard Detail Requirements were released, there has been much conversation in the surveying community about the role of the Professional Surveyor in addressing title exception documents on an ALTA/NSPS Land Title Survey. 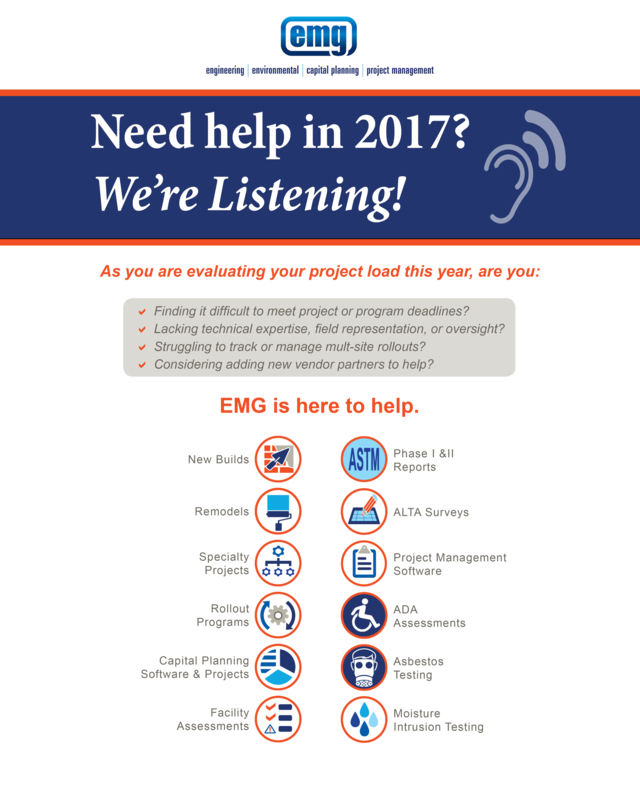 As you evaluate your project load, we invite you to consider your options. From A to Z (ADA to Zoning) and everything in between, we'll provide insight on the best way to manage your real estate transactions. Project assistance includes guiding you from acquisition to disposition. We're here to help. 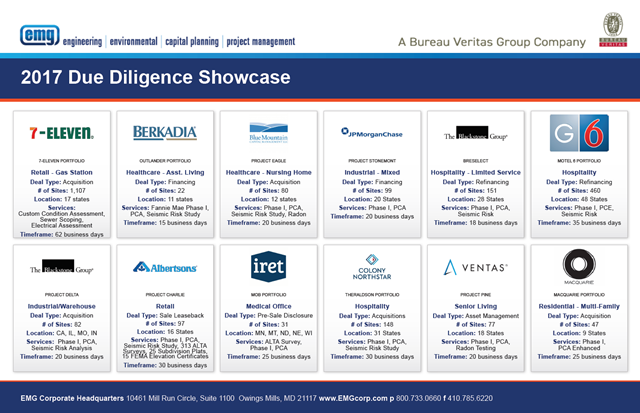 From Acquisition to Disposition, the real estate due diligence process has a lot of moving parts. Add in an ALTA Survey and a few Table A Items and you've possibly stirred up some confusion. Utilities, Wetlands, Easements, Encroachments, and Setbacks. Oh My! Real estate transactions. Due diligence. ALTA Surveys. Zoning Reports. Sometimes the process is easy, sometimes it can be quite complex. When DuPont spun off its performance chemicals assets into a new company, Chemours, they needed ALTA surveys and zoning reports on 35 assets across the nation. Since the adoption of the 2016 ALTA/NSPS Minimum Standard Detail Requirements, one of the most confusing changes is Optional Table A Item 11. I will try to clarify some of the more common misconceptions on this issue. Most clients want / need some aspect of utilities to be shown on a survey. Some of the changes to the 2016 ALTA/NSPS Minimum Standard Detail Requirements served as clarification to the previous (2011) Standards. Some unfortunately, caused more questions. Although, that might just be attributed to things changing after we had been used to it being a certain way for years.